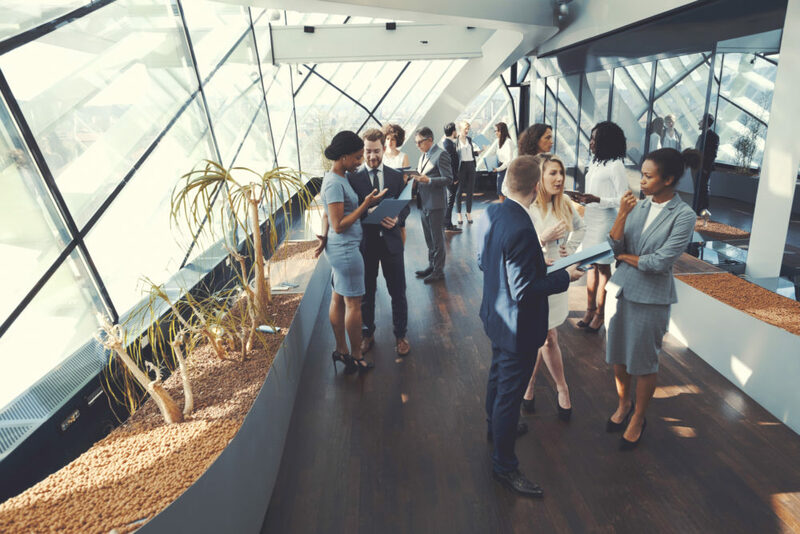 Most professionals have been to a networking event where they felt like they could have been more prepared or wished that they could’ve dodged “Chatty Cathy,” if we’re being honest. 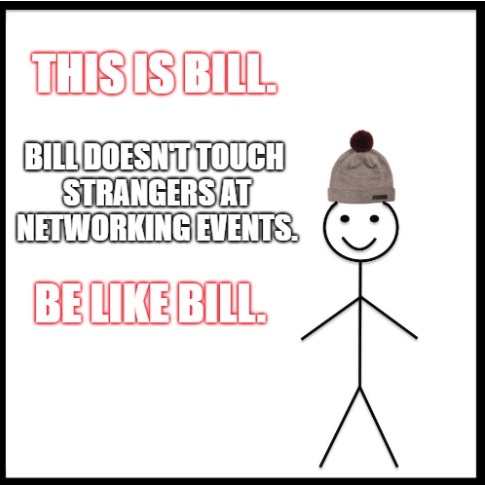 Like most things in life, networking is a two-way street but oftentimes it is easy to miss out on an opportunity to connect with someone after meeting them for the first time because of the first impression that was made or the fact that we simply did not follow up with someone. 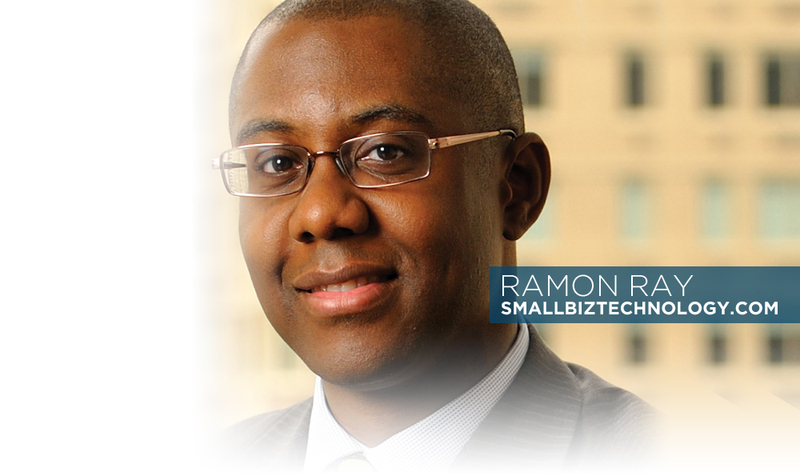 Social Entrepreneur and Founder and Editor of Smart Hustle magazine, Ramon Ray, wants you to shy away from the many common mistakes professionals make when connecting with others, even if you understand the fundamentals of networking. Another mistake people make is not reading the room and people’s body language. 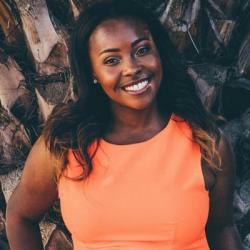 “I’ve gone to events and scoped out the room ahead of time to get my optimal opportunity. 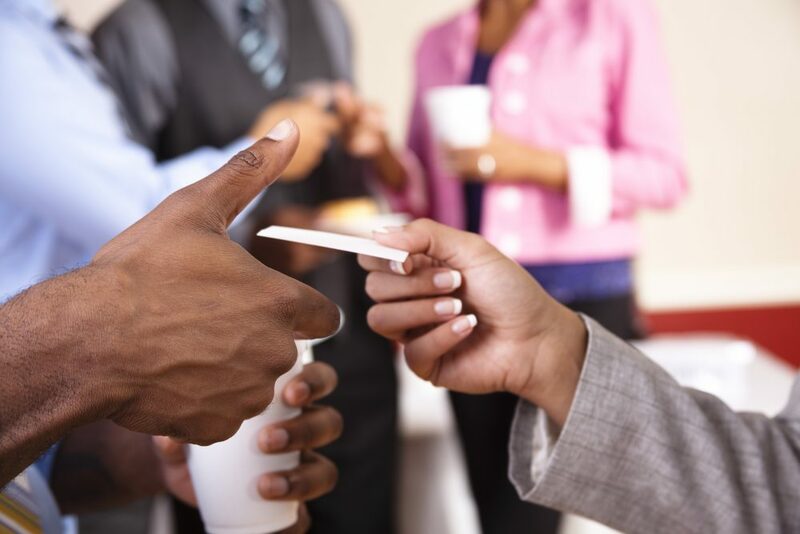 That’s more of a physical structure, but how the room is set up is important.” At large networking events, it’s easy to gravitate toward a wall or into a corner by yourself or with people you know. But, if you arrive early to check out the space, there is a possibility that you can feel comfortable by the time of the event. Reading other people’s body language can help you gauge whether or not a person is interested in speaking with you. People often miss this. “If someone is looking down at their phone and typing fiercely, they might not want to talk and they have to finish what they’re doing. So, that’s not the time to go up to someone and try to connect with them,” says Ray. If the person who you are looking to connect with is unavailable Ray recommends waiting to approach them until after the event has wrapped up and then ask to walk out with them. Now that you’ve gotten Ray’s solutions for common networking mistakes, here are 31 other mistakes that you should steer clear of. Especially if you plan on attending the Entrepreneurs Summit next month in Charlotte, North Carolina.